Those are wise words coming from New England Patriots’ newcomer Adrian Clayborn - who knows exactly what it’s like to battle through injury. The veteran defensive end has been through a lot in his career – with a torn ACL, MCL and meniscus in 2012, a torn right bicep in 2014, a torn MCL and meniscus in 2016 and a torn left bicep in the playoffs after the 2016 regular season. Going through all that adversity had Clayborn mulling retirement at one point, and he took some time to reflect on his hard-fought career in an introductory conference call with Patriots reporters on Wednesday. “Ultimately I just prayed about it, with my wife, my family and talking to my agent [Blake Baratz], and just coming to the decision that I wanted to play. I’m glad I made this decision to come back,” Clayborn said. 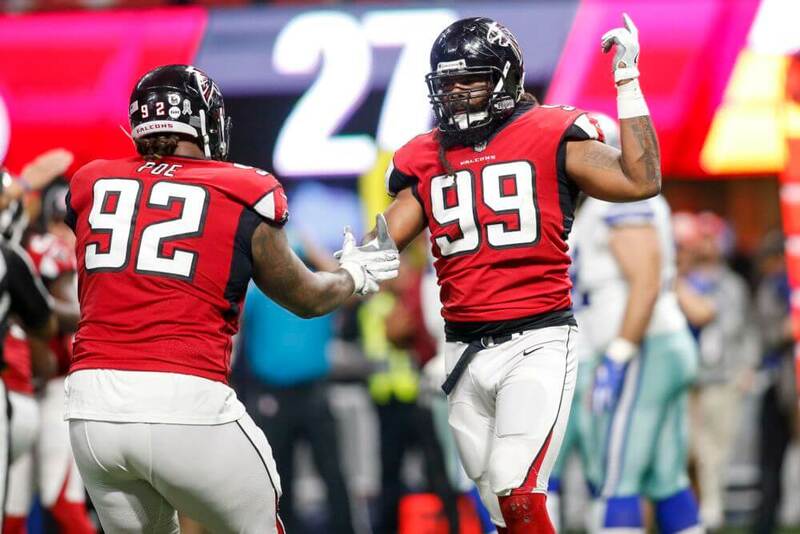 Looking on to what he can do for his new team, Clayborn says he is ready for the new challenges.